We are kicking off a new bimonthly series here on The Everygirl: Classic Cocktails. That’s right, mixed drinks that you should add to your mixologist arsenal. First up: Gin and Tonic, also known as a G and T. One of my all-time favorite cocktails, I love it for it’s refreshing taste, especially on a hot summer night. 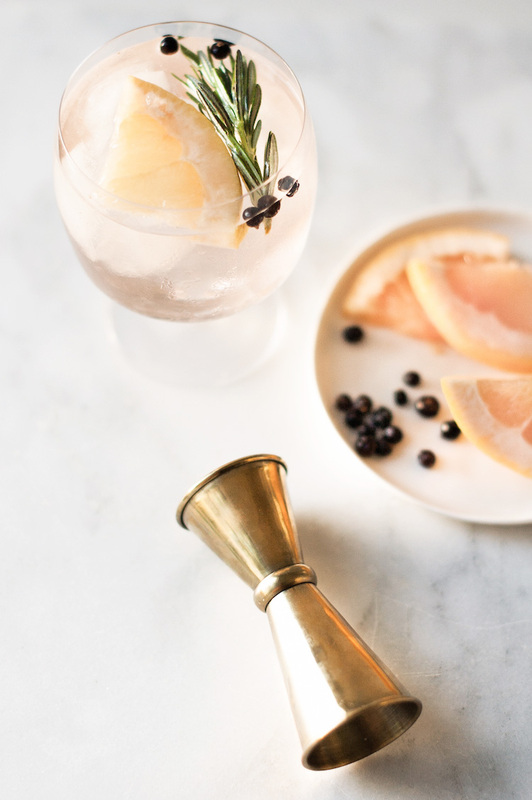 This cocktail is as easy as it gets—1 part gin, 1 part tonic water, poured over ice, and garnished with a circular slice of lime around the rim or a wedge for easy squeezing. 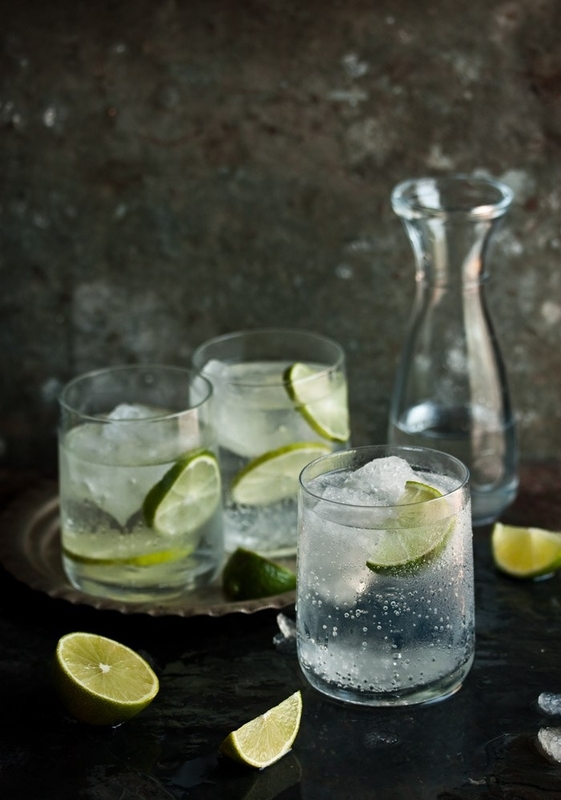 The most common ratio of gin to tonic water is 1:1, however, 1:2, 1:3, and 2:3 are also acceptable variations. If you have a great bottle of gin on hand, I suggest going with the 1:1 ratio to really let the botanical-based liquor shine through. If the quality of booze is not the best, lean heavy on the tonic water and shoot for a 1:3 ratio. In the end, it’s all about your personal taste preference—so go ahead, create a mini flight of different ratios to find your favorite. Cheers! Fill your glassware with ice cubes. Add gin and tonic water based on your preferred ratio. Lightly stir, garnish with a slice or wedge of lime on the rim. Enjoy! What classic cocktails do you enjoy making?